Motorcycle Travel Literature Timeline screenshot. 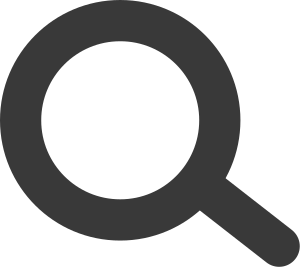 Interactive timeline charting the history of motorcycle travel literature. This digital artifact/collaborative resource was accepted and announced in volume 5: issue 1 of the International Journal of Motorcycle Studies (IJMS). 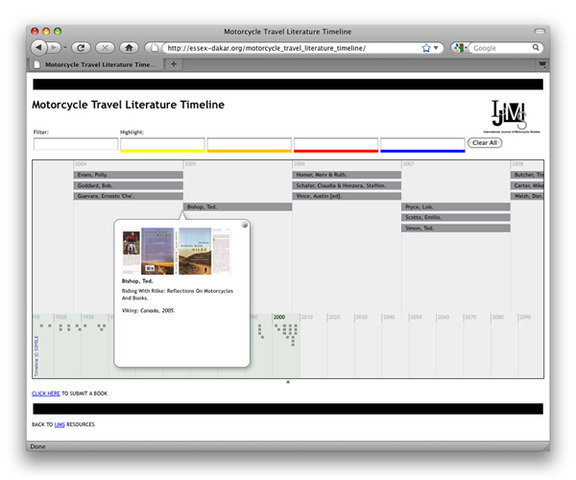 Screenshot of Motorcycle Travel Literature Timeline.